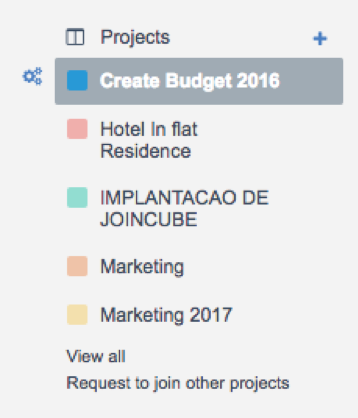 Joincube | Company intranets don’t work. Here’s what actually improves internal communications & engagement. The larger the team, the more vital employee engagement and functional communication are to success. They’re unmeasurable ‘metrics’, but engagement and communication have a huge direct impact on the bottom line. Companies with strong internal communications are 3.5 times more likely to outperform their competitors. That’s a huge advantage! If you’re not doing well in these areas, your employees may be a part of the 51% of the workforce who are looking for new jobs. 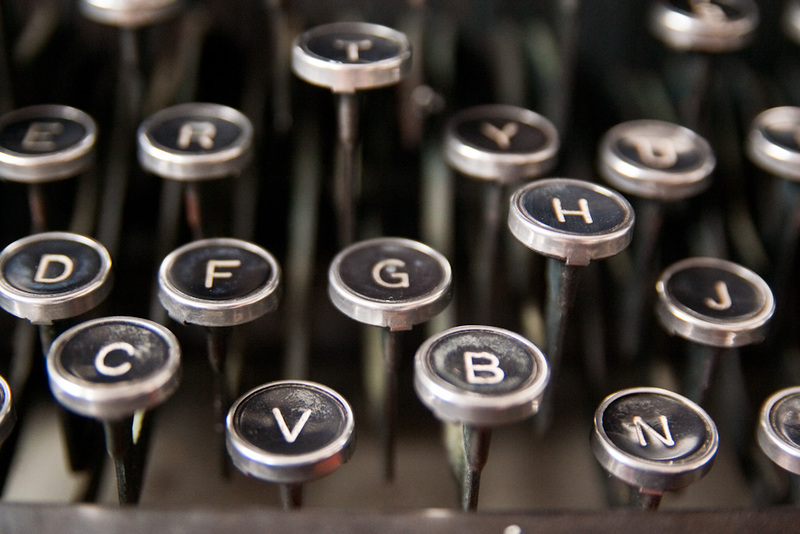 Company intranets used to be the choice communication tool. But they’re fail to address many vital of key points. Enterprise Social Networks are truly improving communication and engagement for modern companies. Where do company intranets go wrong? Intranets rely on private hardware and custom “solutions” that end up being extremely limiting for communication. Restricted to only office computers, company intranets have no place in modern offices that often include remote and mobile work. They take significantly longer and more money to set up than a lighter, more flexible software solution like a Enterprise Social Network. Companies still relying on an intranet are limiting communication and slowing processes down with outdated, unnecessary technology. Intranets are not usually user friendly; not by today’s standards. Almost all employees are tech savvy enough to know how to use most social sites. If your team can use Facebook, they can learn how to use a Enterprise Social Network. With an intuitive user experience, there is no training or learning curve necessary. This is key for employee adoption and productive use. Company intranets are not exactly innovative in terms of communication. They only provide a one-way communication method that continues the ‘top-down’ management system that many companies are trying to shake up. With an Enterprise Social Network, employees can engage in a two way conversation with upper management that makes organization layers feel flatter. Employees can also communication with other departments and employees individually or in group with an ESN for a more collaborative system. Employees that feel connected to the organization as a whole and see upper management is accessible are likely to see a future at their company as attainable. A ESN is a great tool for connecting different levels of an organization virtually. You can create groups and project teams with employees from all over the company to communicate together using an ESN like Joincube. Employees at lower levels can reach and receive messages from upper management directly. This is a great way to facilitate discussion about overall strategy and ideas in a way that includes the whole company rather than sending out mass emails which are ignored and non-collaborative. Employees that are encouraged to lend their talents across the organization are more satisfied. With more interesting, dynamic work, they will feel more fulfilled in their daily work. Using an ESN, you can team up members from different departments and offices virtually to work together on projects. This way, employees with different viewpoints, skill sets, and experience levels can bring their best to a project. Varying work and switching up teams can keep employees from feeling bored and boxed into their positions at work. 33% of employees are bored and don’t feel challenged enough at work. Central file sharing is more productive and also helps employees feel more in-the-know about what’s going on at the company. Using a ESN with cloud-based file sharing helps simplify sharing information, speed up processes, and increase information security without the heavy hardware of a company intranet. All employees can have access to the necessary files and they can reach the latest versions of files from anywhere. This is much more effective than sending files through email where multiple versions of files can float around or using a restrictive company intranet. Intranets are limited to company private computers in offices. Employees are completely disconnected outside of that. Business trips, remote work days, and time off are days spent completely in the dark on company news. Opening up your office communication using a ESN keeps your company seamlessly connected. Management can share updates that reach employees no matter where they are from any device. Joincube provides a company app that all employees can use to stay connected even when they’re off their laptop or work desktop. With consistent company information reaching employees instantly, important information isn’t coming through the grapevine; they’re informed directly from the top. There is no place for company intranets in a modern, agile, and innovative company. 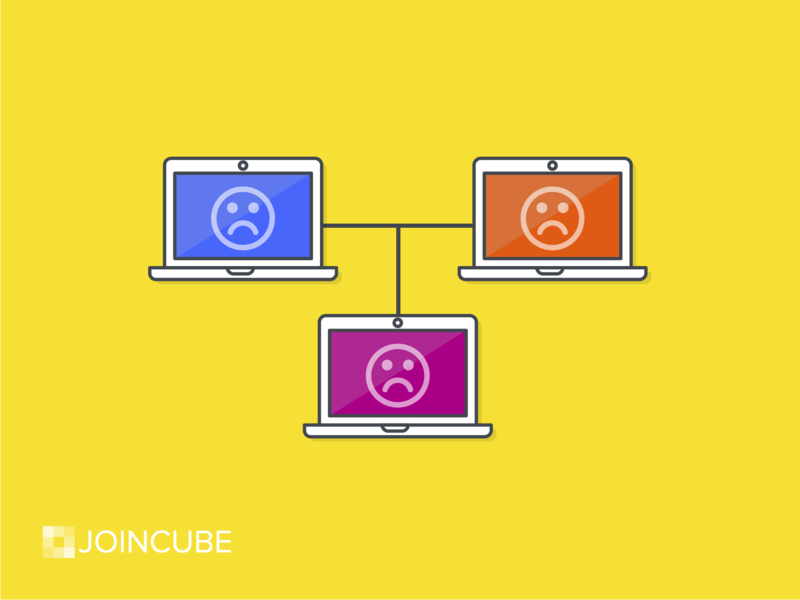 If companies want to speed up processes and create a culture for employees that keeps them engaged and productive, they will need to upgrade to Enterprise Social Networks like Joincube that provide all the functionality and simplicity necessary for exceptional employee engagement and communication. Try Joincube with your team today. 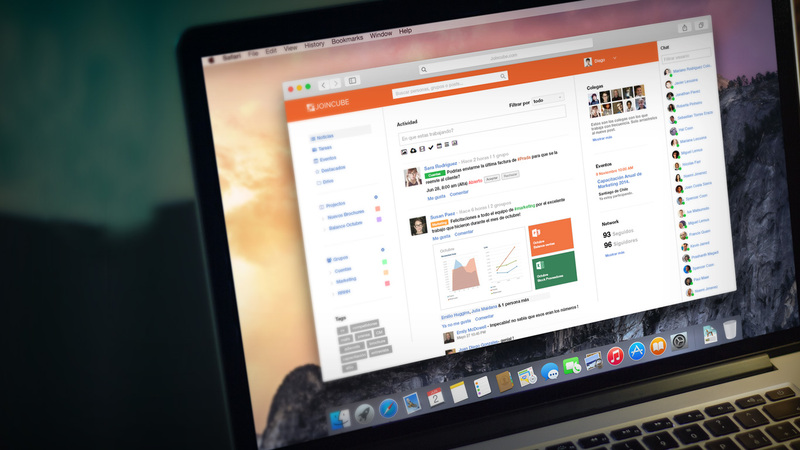 How to Replace Your Obsolete Intranet with an Enterprise Social Network?